Following graffiti's early days on the streets of NYC and Philadelphia in the 60s and the commercial crossover of street art in the 70s, the art form has since exploded into a global revolution of creative expression. 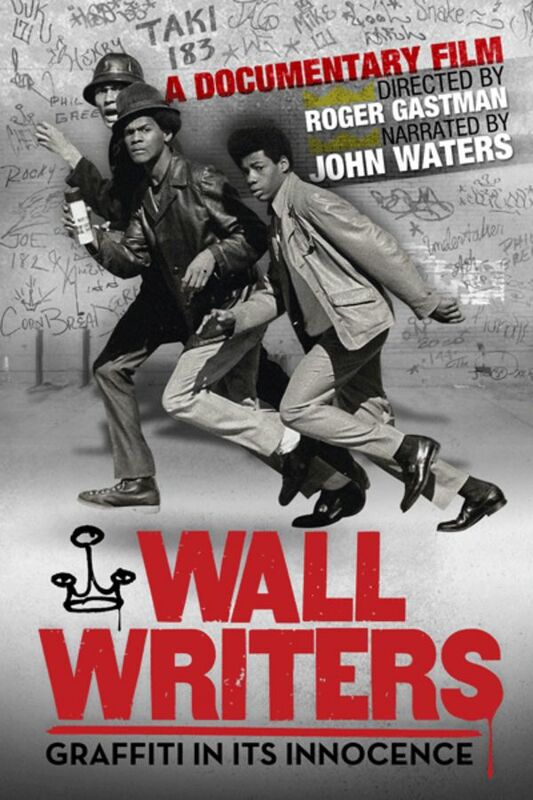 Roger Gastman's documentary reveals the growth of the wall-writing movement that would eventually transform the way we view our cities and redefine the notion of public art around the world. Following graffiti's early days on the streets of NYC and Philadelphia in the 60s, the art form has since exploded into a global revolution of creative expression that has forever altered the way we view our cities.